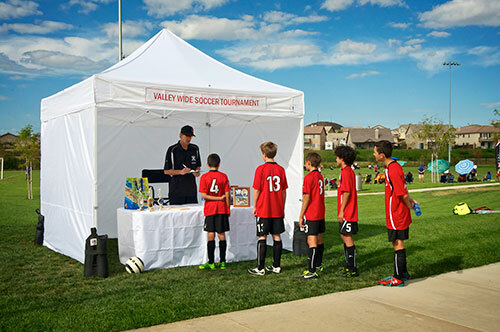 With its freestanding, floorless design, is a blast to have during sporting events, festivals, and backyard outings. 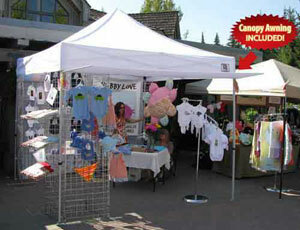 Fiberglass is a very popular material for tent poles. 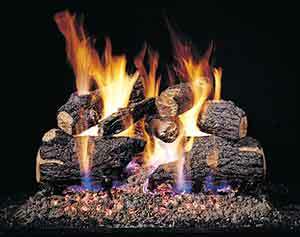 Shock corded together, the fiberglass typically with aluminum reinforcement on the ends is collapsible. Kelty¦s fiberglass tents feature great quality materials and construction, but at a lower price than aluminum. 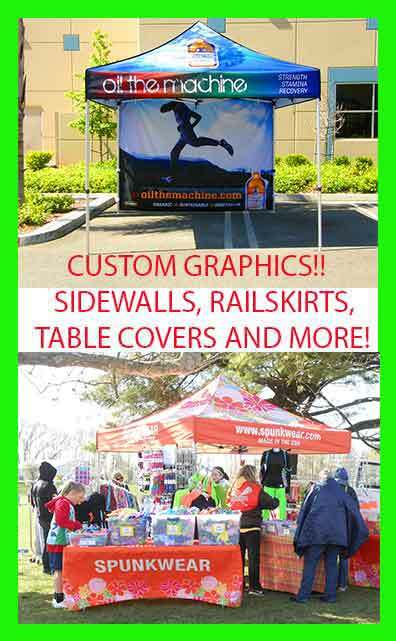 Pole sleeves help spread the stress placed on the seams or poles along their entire length and make the shelter easier to set up. 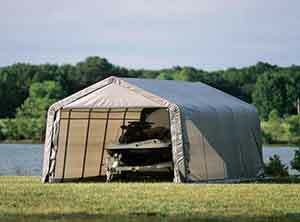 Shelters with pole sleeves are best suited for situations where strength is a must. The Nite Ize Figure 9 eliminates the hassle and frustration of tying, adjusting and untying knots. High rope tension is easy to achieve and maintain. It is also easy to control the release of high tension without sudden unloading.